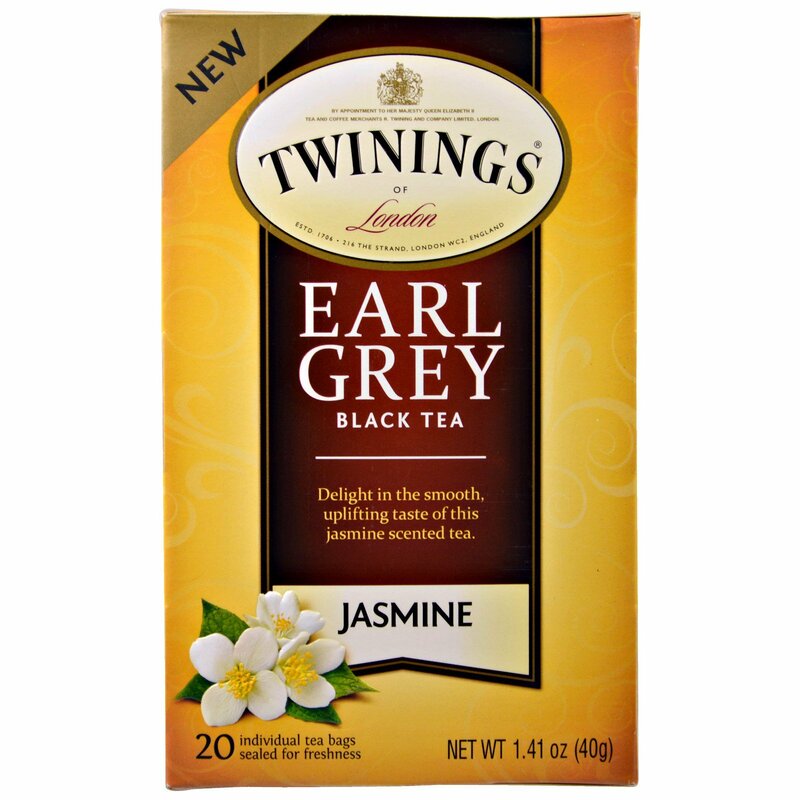 Delight in the smooth, uplifting taste of this jasmine scented tea. 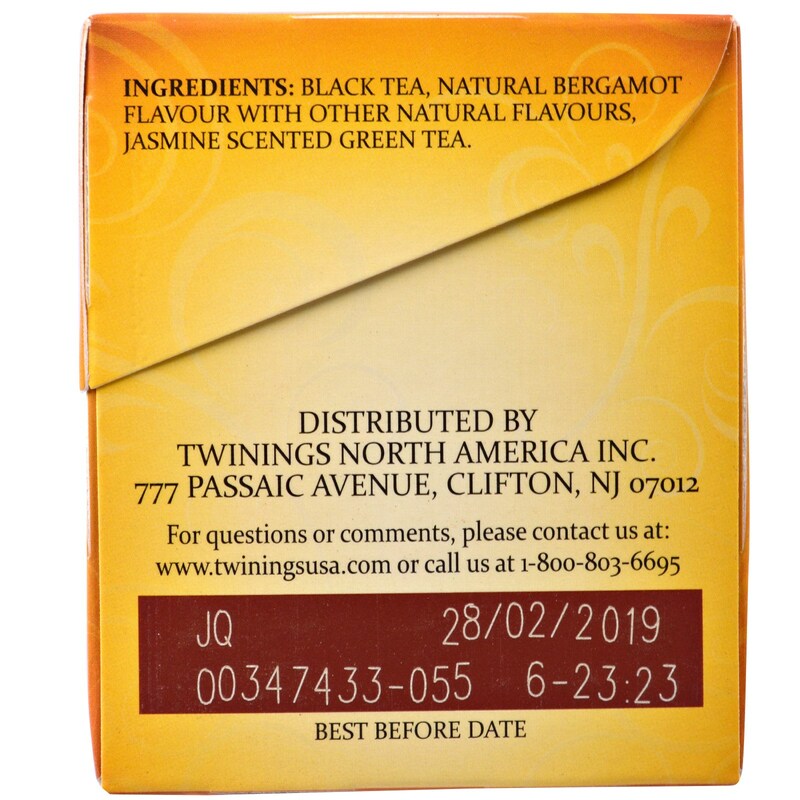 In 1706, Thomas Twining began selling fine tea from an English storefront in The Strand, London. Today, Twinings continues to sell some of the world’s best teas from the original store and in more than 100 countries throughout the world. 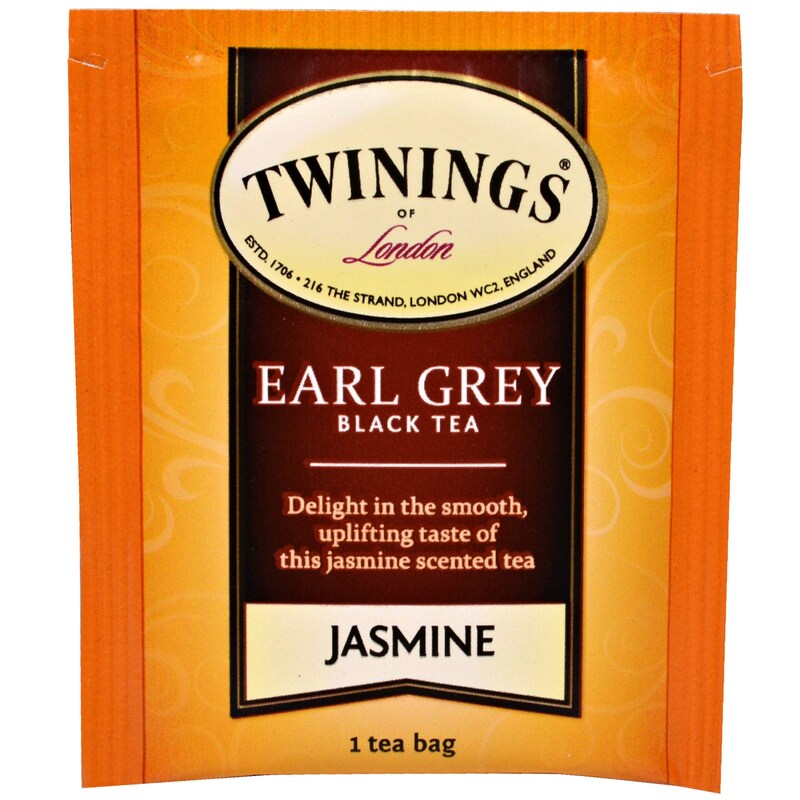 At Twinings, we’ve been blending Earl Grey tea for nearly two centuries. But, sometimes, a little change can be good. That’s why we are excited to bring you Extra Bold Earl Grey – a modern twist to a classic tea. Starting with our original Earl Grey tea, we added more of its exquisite flavour to create a mouthwatering tea with a rich, vibrant taste. To savour the full flavour of our teas, bring water to boil, and pour over the tea as soon as it reaches boiling. Over-boiling will cause oxygen to be reduced, making the tea taste “flat”. Brew 3 minutes or to desired taste. Black tea, natural bergamot flavours with other natural flavours, Jasmine scented tea.